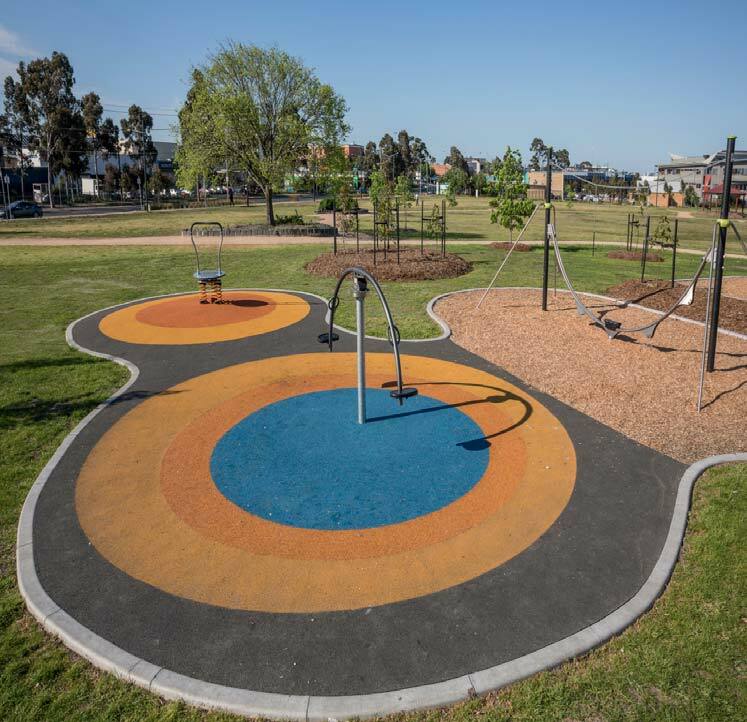 Broadmeadows Town Park Stage 1A is the next stage of works implementing the Broadmeadows Town Park masterplan, as steps towards making the reserve an iconic park for Hume. By implementing this south east corner of the reserve, Council will be able to provide an improved passive recreation and a play space area for the community, avoiding the extensive grading changes which will be undertaken in the next major stage of works. Urban Development Landscapes Group is a dynamic landscape construction and maintenance company based in Melbourne. UDL Group Pty Ltd. Copyright 2015. All rights reserved.